January is the month when maximum gym enrolments happen, but a month or two down the line, life catches up (read deadlines, workload, traffic, personal engagements) and the frequency to the gym goes down. This is the same story every year, even for people who prefer to workout at home. Now, how do you keep yourself motivated all-round the year in 2017 and stay committed to your daily workout, much needed to meet the fitness goal that you had set at the beginning of the year, like building muscle, losing weight, or improving your strength and stamina. You need a fool-proof plan to remain accountable to your workout schedule, throughout the year. Our top 10 tips are just perfect to help you fulfill your workout plans. Have you ever thought why most fitness enthusiasts, even celebs click their pics in workout threads and share them on social media? The answer is that pictures motivate more than words. When you click your pictures, you chronicle the progress achieved by your body, as a result of disciplined diet and regular workout. Moreover, these weekly photographs allow you to see the difference coming in your body and this works as a good enough motivation. A friend in need is a friend indeed! You need to have a workout friend with whom you can share you fitness goals, as well as your passion, who is there to cheer for you as you push yourself harder through the last rep. Gym workouts with such a friend will be so much fun that you would never want to miss a session. Exercising with a friend who celebrates your personal record and spots you through a tough lift is going to be so much fun. Also, it will make it difficult for you to skip a gym session, knowing that someone depends on you to get through rigorous training sessions. When you have a personal trainer, your fitness goal unravels before him, like a book. Fitness trainers know your strengths and weaknesses and customize your workout schedule accordingly. They will guide you on the right diet and supplement and motivate you to push harder when boredom starts to creep in. Personal trainers can keep your workout routines flexible enough so that you don?t get stuck in a growth plateau. Remember the time you were studying and before exams, you would cram the syllabus. The same holds true when you sign up for a competition. If your fitness goal has no time schedule, getting demotivated is easier, but the moment you sign up for a competition, your commitment increases multiple times. You have to plan the best workout schedule and stay committed to it to excel in the competition. Therefore, go ahead and sign up for a 5k, obstacle race or CrossFit competition so that you get something way more motivating to work toward than improving your looks. Plus, if you don?t put in the training time, you might not be able to complete the race. We live in an online world and whatever we do throughout the day finds a mention in the social media. This gives a valid reason for the inclusion of social media in workout schedule of beginners and pros. What you are going to do the next morning should be there in the social media for people to see. The motivational messages pouring in from friends are going to make you more accountable towards completing your workout goal. Tracking your workout journal will show how your body has changed with workouts. Knowing this fact acts as a motivation booster for a fitness enthusiast for whom size of biceps and pecs matter. Also, your workout journal will tell you how your body is becoming stronger and the incremental gain in your lifting strength. This is good for your ego and keeps you motivated to hit the gym day after day. Listening to the same music day after day as you work on your crunches and pushups can become predictable. Beat boredom by listening to a new playlist. You need to start working out in a different style to beat mood blues. If you are a jogger, you should give yoga a chance. Move out of the stuffy gym environment and head outdoors during your exercise. You may be just fatigued and need rest. If none of these strategies work for you, then you might be just fatigued and need adequate rest. Take off from workout for a couple of days and allow your body to heal and repair the workout related stress. Taking the right supplement could spell the difference between an average and awesome workout. A pre-workout supplement has ingredients like caffeine and B vitamins which help you feel energized and keep you focused during your workout. Pre workouts give you the necessary kick required for an awesome workout. A pre-workout like MuscleBlaze Torque gears you to make the most of your workout session. If you get tired during your workout, BCAA from MuscleBlaze is your best friend, as it will prevent catabolism and keep you energetic enough to last an enduring session. Most importantly, a workout without whey protein is as good as half a workout. 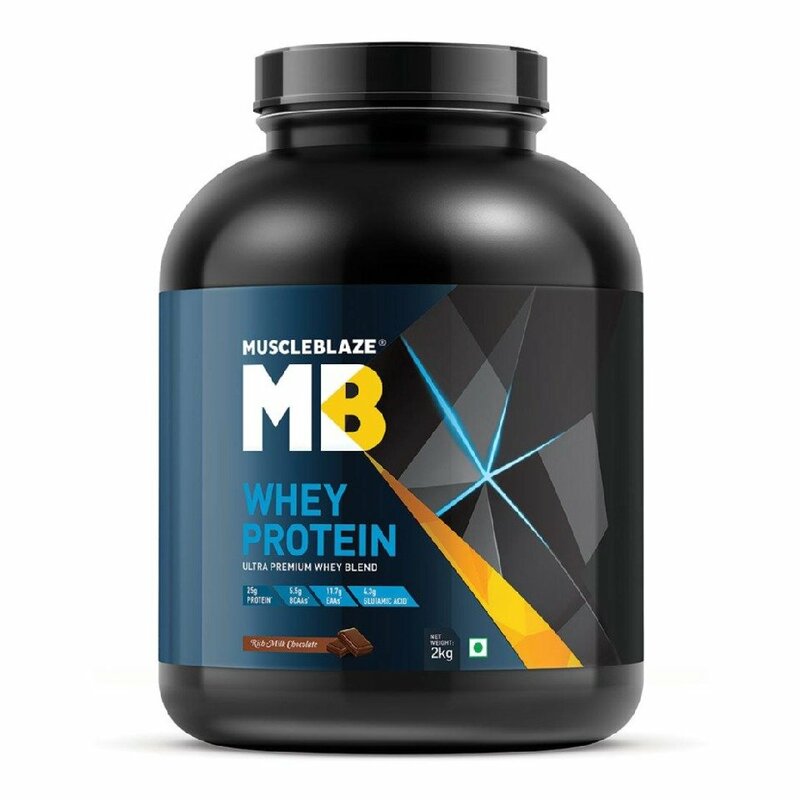 While you have damaged the muscle fibers in an intense workout, you need whey protein to rebuild those muscle tissues. As your muscles begin to get rebuilt, the result will show in your workout log, which will keep you motivated enough to hit the gym the other day. Make the most of these tips and drive boredom away. Stay motivated, gym harder and see your body change for better. Meet with old friends with a brand new body and become the subject envy: an additional motivation, indeed.